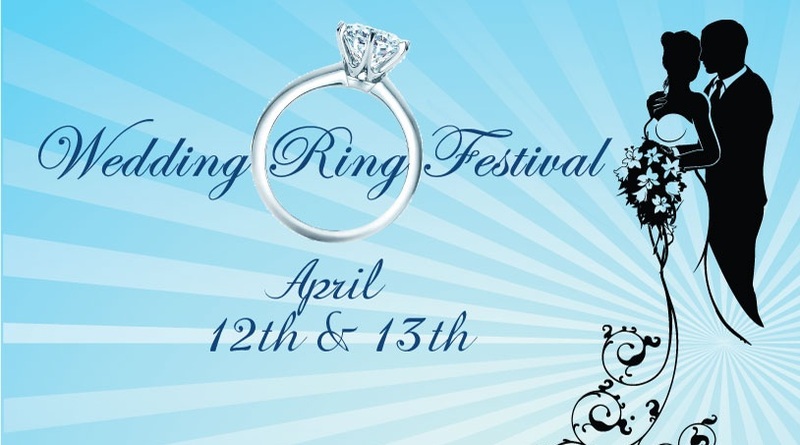 You have to buy wedding bands so why not at the Wedding Ring Festival? free verbal appraisals, engraving, & more. Our everyday generous price is all you will pay. Don’t worry about doing the math, what you see on the ticket is all you will pay. If it rains 3/4" or snows 3" on your wedding day Siegel Jewelers will reimburse you the cost of the wedding bands, up to $2,000! Fill out this form so we can expect you and save you a time with one of our associates. If you would like to request a specific time please write it here. We will see you on April 12th or 13th!